On this Memorial Day weekend, we are highlighting films coming out on Monday that focus on the experiences of military service members. Yesterday, we told you about a documentary about the former Naval war hero, POW and U.S. Senator John McCain. Today, we want to tell you about Jas Boothe. In 2005, Army Major Jas Boothe had lost most of her belongings in Hurricane Katrina. She was undergoing treatment for an aggressive form of cancer. She was facing discharge from the military. And she had nowhere to go with her young son. When she reached out for help, she was told over and over again that there were no programs to support female veterans in her circumstances. After five years of struggle, she managed to get back on her feet. But she decided that wasn't enough, so she founded a group called Final Salute to help other women like her, particularly women veterans in need of safe and affordable housing. And she decided that wasn't enough either, so she founded the Ms. Veteran America contest to highlight military women. A documentary followed the competition. And now, it's the subject of a new film called "Served Like A Girl." It tells the stories of some of the women who competed in the pageant along with their stories about serving their country. And Jas Boothe is with us now from our NPR bureau in New York. JAS BOOTHE: Thank you for the opportunity. MARTIN: So, first of all, why the military - why the Army? What attracted you to the service to begin with? BOOTHE: Yeah. I was born and raised in the projects of Chicago, and there wasn't many opportunities or many role models in that area. And so I knew that I always wanted to have a, you know, a career that my children could be proud of and also do something to show people that, you know, come from poverty or like circumstances that whatever you set your mind to and whatever you work hard for, you know, you can accomplish. And so the military was definitely challenging, but it was also, to me, you know, one of the most honorable careers you could have. MARTIN: Things kind of - I don't know - how can I put it? - the went bad for you. BOOTHE: So I was training to head to Iraq, and I had just got stationed at the Naval Support Activity in New Orleans when I got called up for deployment. And so Hurricane Katrina hit while I was deployed in August, and I lost everything I owned. And then they I received - they're going to through a cancer diagnosis 30 days after Katrina. MARTIN: Wow. That's - well, that would've been a lot for anybody to deal with. But then, you went for help - I mean, you went to see what resources were available. I think many people have this kind of belief, let's say, that there is a lot of support available for service members and for veterans, particularly people facing a health challenge. And that is not what you found out. In fact, let me just play a clip from the film where you talk about the fact that you went to the VA to ask for help for you and for your child, and then you were told that the services didn't apply to you - that there really was nothing for you, that you only - you qualified for food stamps and some cash. But - so let me just play that clip. BOOTHE: For what I've given to my country - I worked for $300 a month - how did I go from being a lieutenant in the Army, where you give me lodging, you give me food, you give me clothing, you give me all these resources - and in the blink of an eye, I'm homeless. I don't qualify for nothing. There's nothing available for me. And it's strictly because of my gender. MARTIN: Why is that - that there was nothing for you? BOOTHE: Now when I went to the VA, of course there were medical services available. But I specifically needed housing because I was homeless and jobless and unemployed. And they couldn't see me as a soldier. All they saw was me as a woman with an illegitimate child and thought that welfare would be best for me. And so that's what they directed me to. And I did end up on welfare and food stamps and sleeping on my aunt's couch, which no one who's raised their right hand in service of this country - whether male or female - that should never be an option that they have to, you know, partake. MARTIN: OK, so the - you project, Final Salute - I think people may know about it. You've gotten a lot of attention. It's been lauded by Oprah and CNN Heroes. But why a beauty pageant (laughter)? BOOTHE: Well, Ms. Veteran America isn't a beauty pageant. And you know, it's a competition. It honors our service and our sacrifice but also reminds everyone that we are women. We are daughters. We are mothers, sisters, wives and aunts. And we wanted to take, you know, a different approach to advocacy. MARTIN: And I want to play a clip from some of the people who are featured in this film. The first one is Lieutenant Commander Rachel Angler (ph). She's second-generation Navy on both her mother and her father's side. She's a former NFL cheerleader. She's a dancer. She's a registered nurse. I just want to play a little clip from her. RACHEL ANGLER: I missed my mom when I was young. I remember the day that she first left for deployment, and I remember being in the living room, and she just kneeled down to me. And she was bawling her eyes out, and I was crying. She would stand in line at a phone booth for two hours to try and call us. It was just really difficult to grow up without your mom. And I joined the Navy thinking I had to leave everything behind and thinking that I couldn't wear nail polish or lipstick anymore or be proud of being a woman. You know, I'm GI Jane now. I can't be a woman. I can't be feminine anymore. And so I kind of pushed away all of my dancing. BOOTHE: As you can see, regardless of our backgrounds, the narrative is the same - you know, having to give up your femininity, you know, having to put things that are seen as womanly, you know, in a box to serve your country, where in the military, you know, bravado and manliness is celebrated. But you know, femininity is seen as a sign of a - you know, a weakness or a hindrance for how we're able to serve our country, which, you know, is not the case. MARTIN: That's Major Jas Boothe. She is an Army veteran. Major, I know it's controversial, but if I may, thank you for your service. BOOTHE: Not controversial at all. Thank you (laughter). MARTIN: The film, "Served Like A Girl," premieres on PBS on Monday. You'll want to check your local listings for exact times. And it's available for online viewing beginning the following day. Major Boothe, thank you so much for speaking with us. BOOTHE: Thank you very much for the opportunity. Transcript provided by NPR, Copyright NPR. 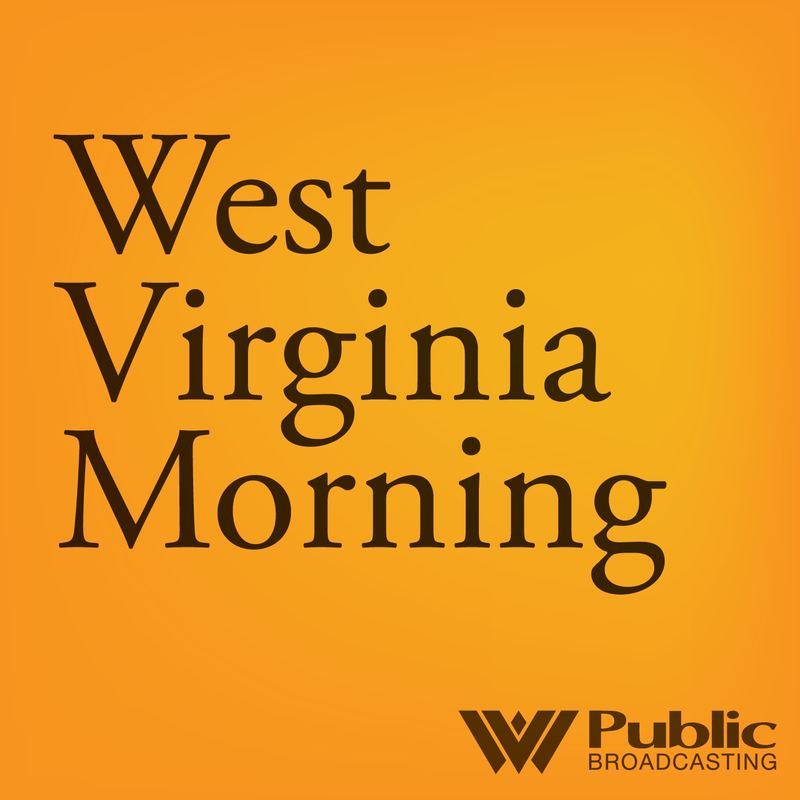 This week on Inside Appalachia we’re going to listen back to an episode we originally aired in 2017, about veterans who are turning to traditional farming, for therapy. 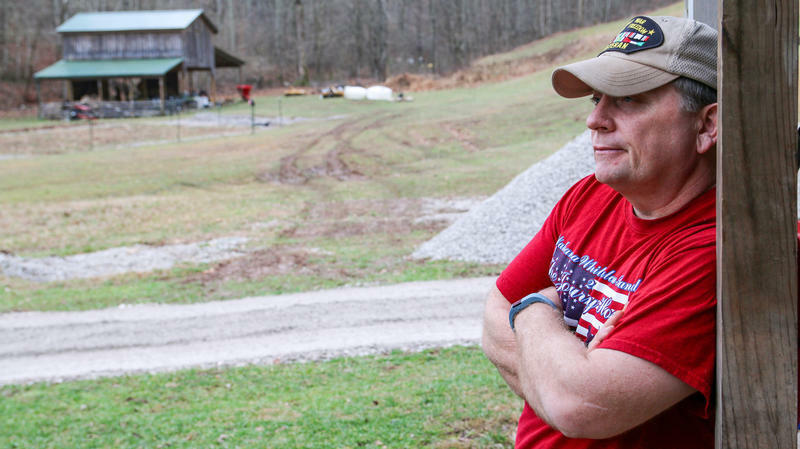 We’ll travel to Sugar Bottom Farm in Clay County West Virginia to meet Veteran Eric Grandon, the first veteran to go through the Veterans and Warriors to Agriculture program.